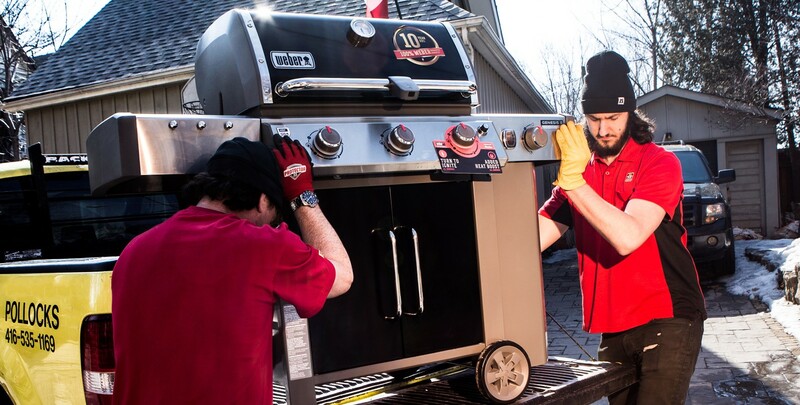 The Weber BBQ Grill is sold in Toronto at Pollocks Home Hardware. 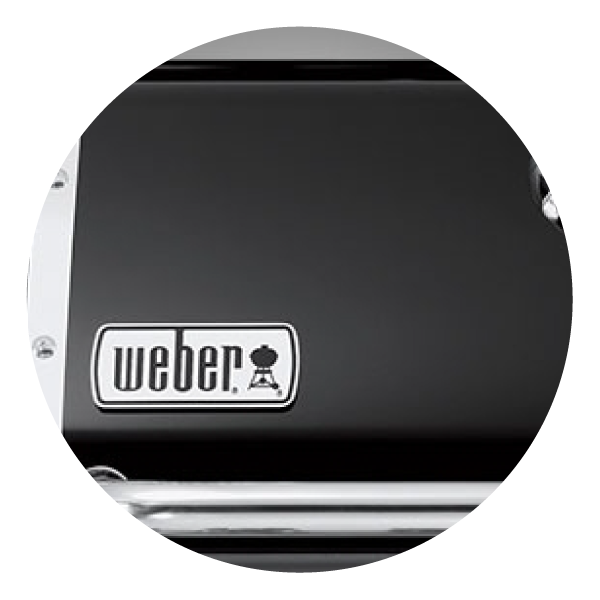 WEBER COOKBOX: The Weber BBQ and grill cookboxes are durable and efficient. 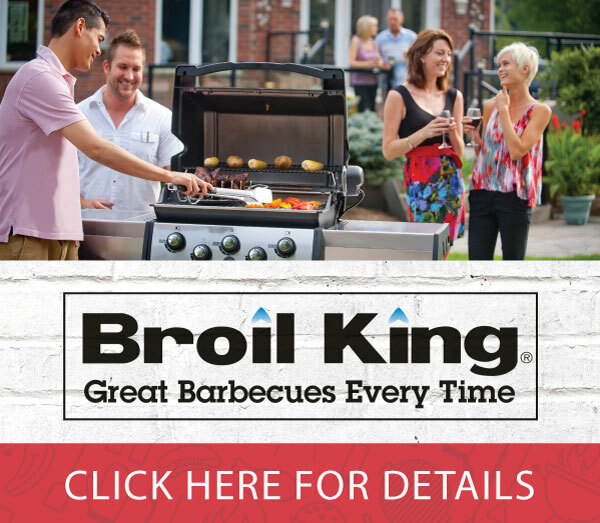 They require minimal care and maintenance and can withstand the heat needed to grill at any temperature. The shape of the cookbox, with the lid closed, allows for proper circulation of heat around food for even cooking. 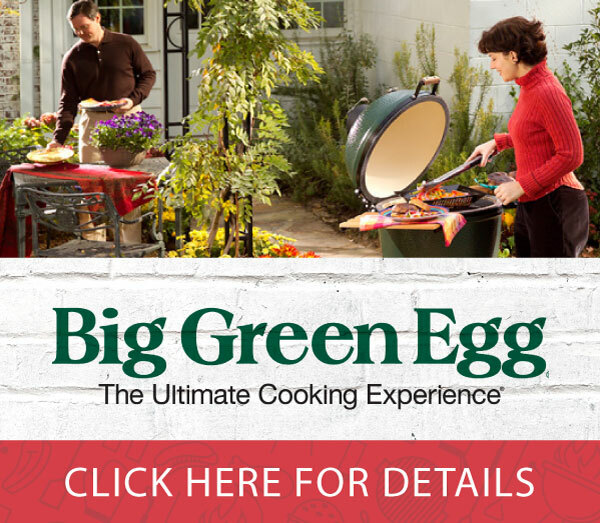 Plus, every lid features a built-in thermometer so you can always monitor the temperature of the grill. 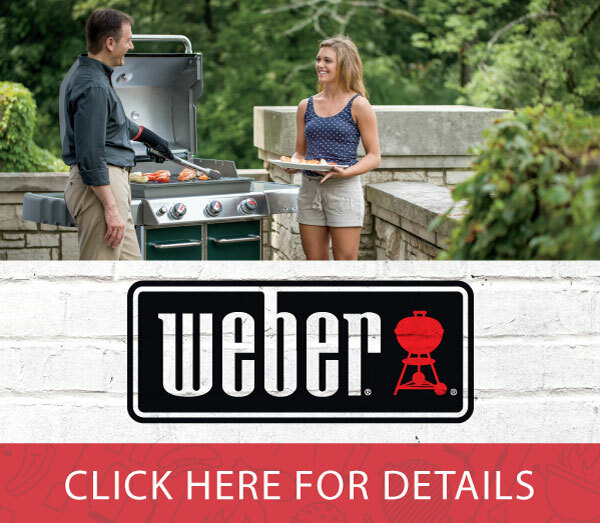 WEBER FLAVORIZER BARS: The innovative flavorizer bar system, originated by Weber Barbecues, is designed perfectly to perform a variety of functions on the Spirit, Genesis, and Summit BBQ gas grills. Angled just right, the Flavorizer bars catch and sizzle drippings, creating the smoke that flavours your food. Any drippings not vaporized by the Flavorizer bars follow the slope of their unique angle and are funneled away from the burner tubes, down into the grease management system. Not only does this help prevent flare-ups, but it also protects the burner tubes from becoming clogged. 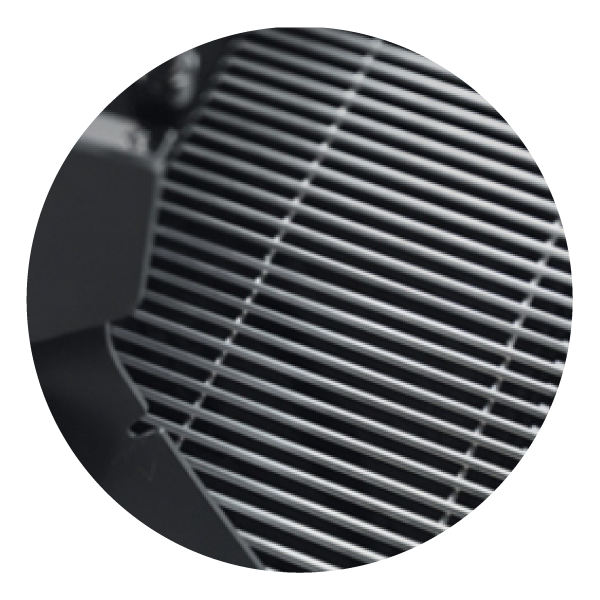 WEBER COOKING GRATES: Weber gas grill cooking grates come in two heavy-duty materials: stainless steel, and porcelain-enameled, cast-iron. Each type retains heat evenly and sears food beautifully. Stainless steel rod cooking grates make lovely sear marks, hold heat very well, and clean up with ease. Porcelain-enameled, cast-iron cooking grates combine the ease of porcelain-enamel with the superior heat retention of cast-iron. 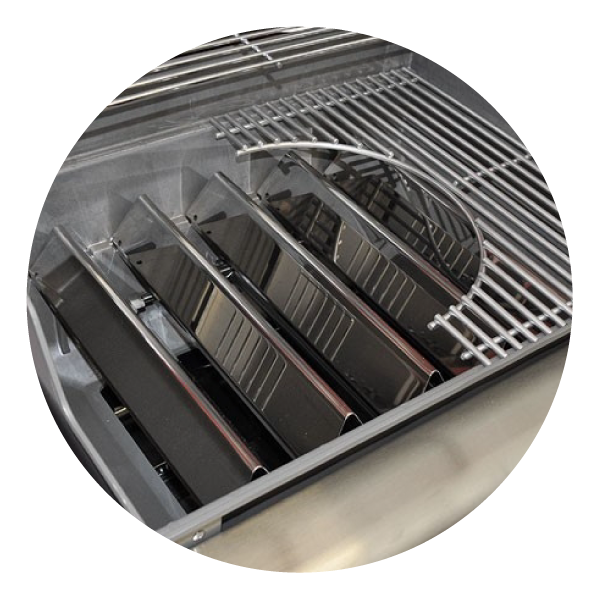 WEBER STAINLESS STEEL BURNERS: Weber BBQ burners are made of high-grade stainless steel. The burner tubes are made of a singular piece of steel with no welds, making them stronger and more resistant to rust and burn-through. 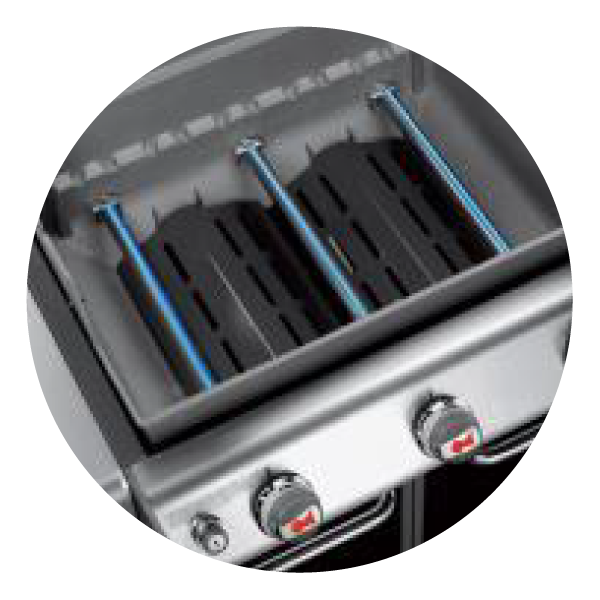 Separate burner control knobs give you the ability to grill by the direct or indirect method. The burners are spaced to provide heat across the entire cooking grate. The burner valves have infinite control settings, so you can fine-tune the heat levels.